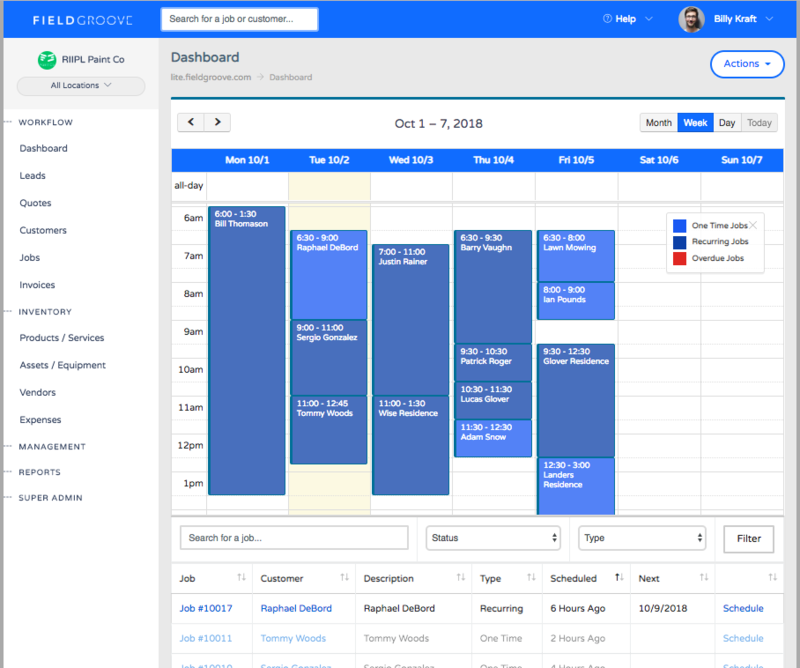 Drag and drop your jobs using the FieldGroove calendar from your phone or desktop and print out your daily route. You can also enable settings for events to show in red if the job was not marked complete. Scheduling your jobs just got really simple...even from your phone. If you're using a phone, press and hold your finger on a job to drag it around on the calendar. Desktop users, just click and drag it or resize it accordingly. 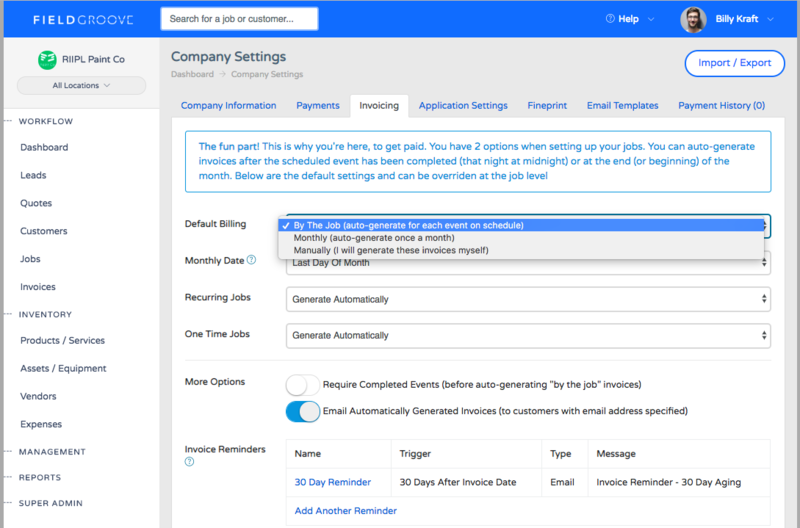 One of the coolest features of our scheduler is the way we show jobs below the calendar. It will shift the oldest (recurring) jobs to the top of the stack and show you the date that you last did the work and the day we next recommend for you (based on your recurring frequency). One time jobs will ultimately fall off this list once the work is completed and invoiced for...but recurring jobs will stay on this screen until the job is marked "Complete." A lot of companies like to track that their crew physically did the work on a job. Easy, have your crew members log in and click the job on the calendar and mark it complete. Jobs that are not marked complete by the end of the day will show red on the calendar...just as a reminder that this job needs to be rescheduled. 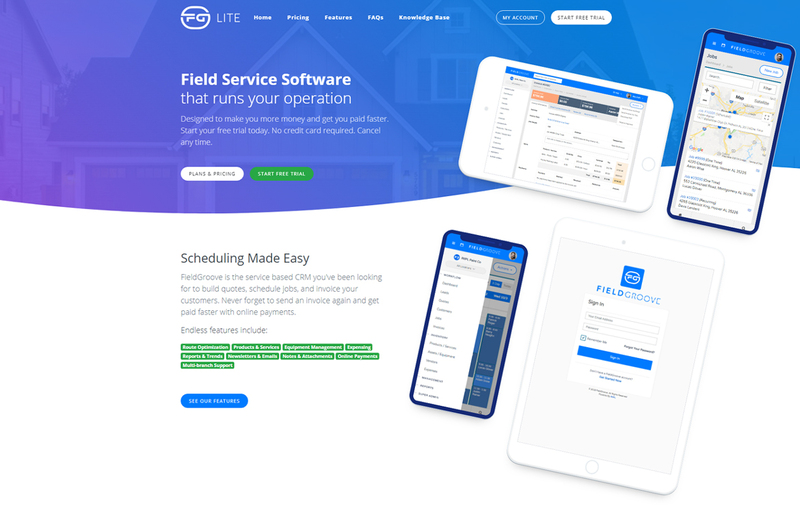 FieldGroove is the field service CRM software you've been looking for to manage your entire business. Get paid faster and never forget to send an invoice again. 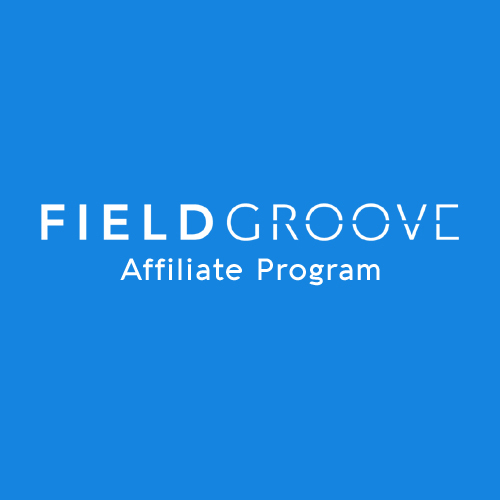 Get better reviews and build even better relationships with your customers using the FieldGroove scheduler.